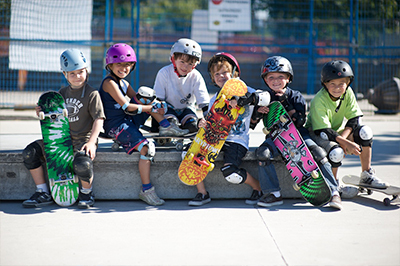 The City of Mississauga celebrates "June is Recreation and Parks Month"
The purpose of June is Recreation and Parks Month is to celebrate the important benefits of recreation and parks to individuals, families, neighbourhoods and communities within Ontario. 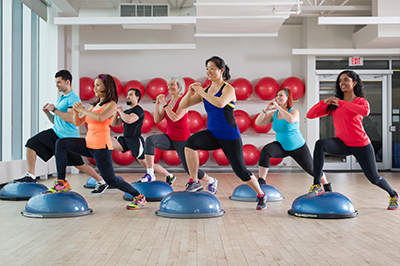 Find out what the Mississauga Recreation and Parks are doing to celebrate and engage residents in healthy activity during the month of June. 2018 JRPM Calendar of Events - Mississauga. Find Parks and check out the many outdoor features provided to keep you and your family active. Learn more about Ontario's June is Recreation and Parks Month and see how different communities in Ontario are celebrating this initiative.